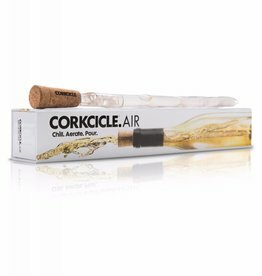 The Corkcicle.Air perfectly chills your wine to the ideal temperature each and every time. 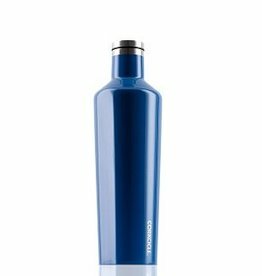 Arctican Can Cooler keeps cold cans cold for up to 3 hours. 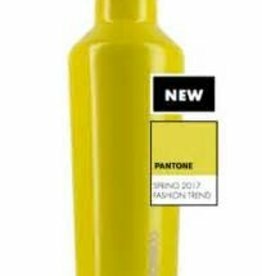 The 16 oz. 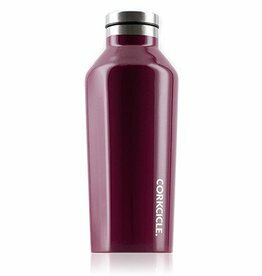 Corkcicle Canteen can keep both cold drinks cool and hot drinks hot. 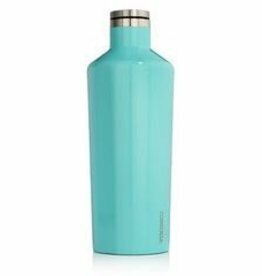 The 60 oz. 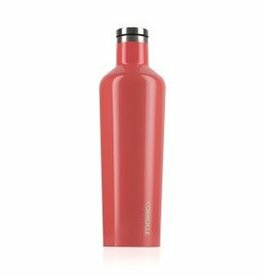 Canteen holds a full pitcher, growler, two regular wine bottles or a magnum wine bottle. 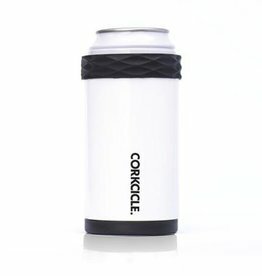 The Corkcicle Chillsner is the only in-bottle, drink-thru beer chiller. 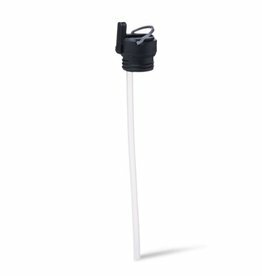 It can be inserted into most standard 12oz sized beer bottles. 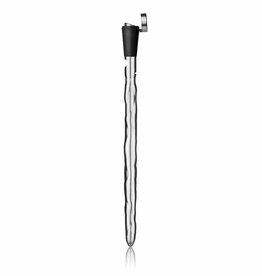 With the Chillsner you will never have to suffer though the disgust of a warm beer again. 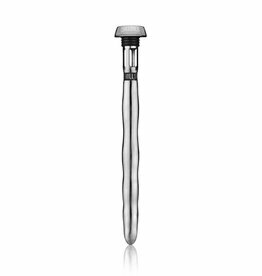 The Corkcicle Decapitator is placed over the top of your bottle and pressed down. 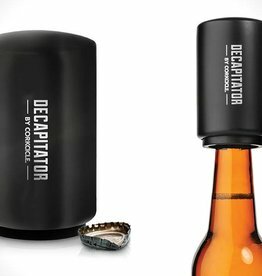 The cap magically comes right off. 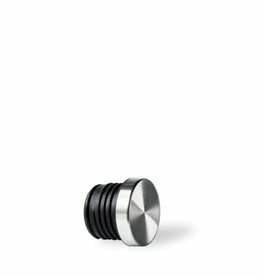 The cap will hang on to the magnet built inside the Decapitator so you can easily grab it and dispose of it. 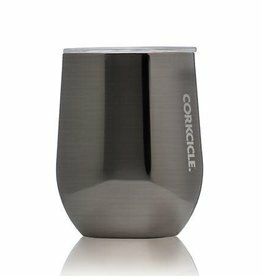 The Corkcicle Invisiball is a completely clear, premium ice sphere. 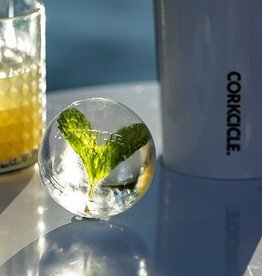 Rather than using ice, you can use the Invisiball to keep your drink cold. 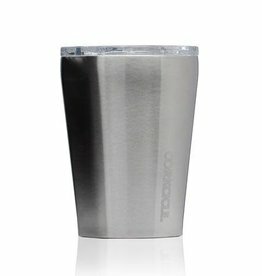 The 16 oz. 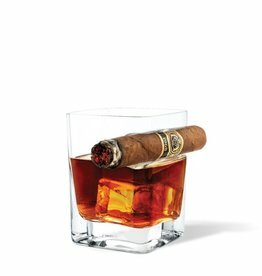 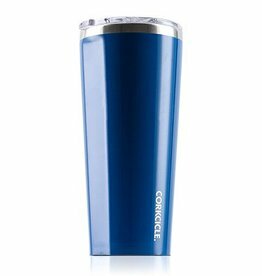 Corkcicle Tumbler is crafted from stainless steel with proprietary triple insulation. 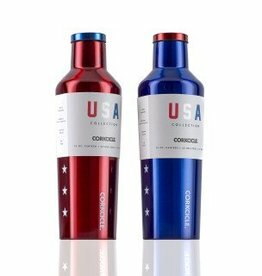 The 24 oz. 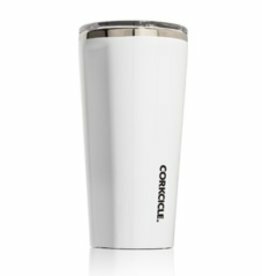 Corkcicle Tumbler is crafted from stainless steel with proprietary triple insulation. 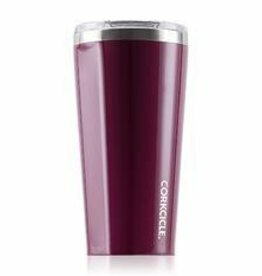 Misplace your Tumbler lid or just want another one for those double-duty coffee days? 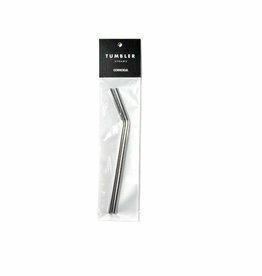 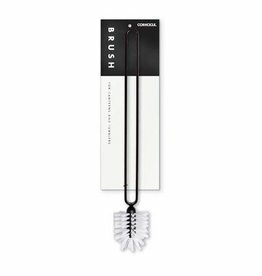 Two straws in each pack with each straw being 8 inches long from top to bottom.